Grâce à sa forte implantation dans le Sud de la France, SUD VTC a sélectionné pour vous de nombreux circuits touristiques qui vous feront découvrir nos magnifiques régions (Occitanie, Provence-Alpes-Côte-d'Azur, Auvergne, Rhône-Alpes). Laissez-vous guider par notre chauffeur, qui au volant d’un de nos véhicules de prestige vous offrira un moment d’évasion unique. According to your arrival destination and time available for an excursion, we offer custom outings. 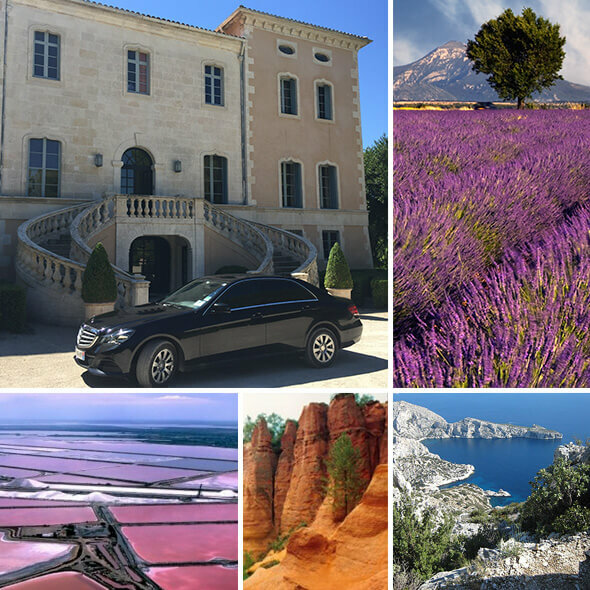 Historical and natural sites, the south of France is world renowned for it unique patrimony. 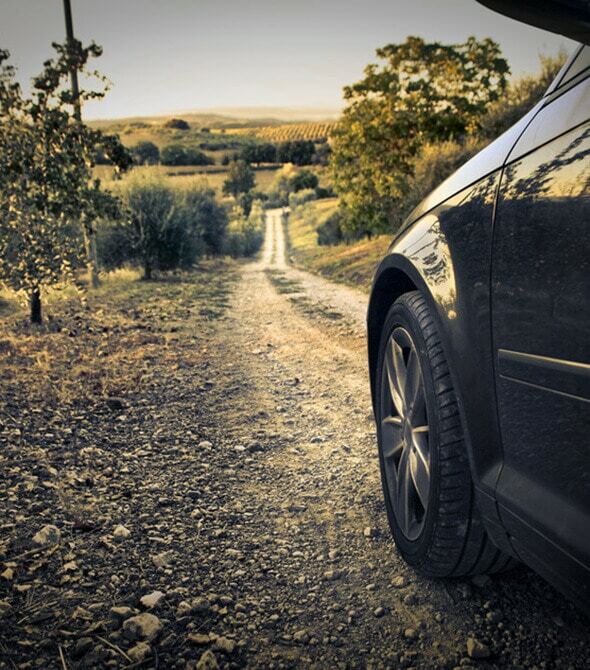 Come discover this region with a private chauffeur who can double as your personal guide. On board the luxury car you can relax in all its comforts. With its naturally rich and diverse grape varieties and its mild climate, the south of France is known all over the world for its exceptional wine and notably for its many appellations d’origine contrôlées (AOC). For some years, we've been helping clients meet winemakers, wine tasting and learning about their history and the development of their vineyards. Discover the vineyards of Languedoc, Roussillon, the Rhône Valley, the Corbières, and the Minervois... Several of these places can arrange a wine tasting, a tour of the estate and vineyard, a meeting with the wine maker, a wine and food pairing event, or even a starred restaurant experience. Would you like to (re)discover the region and enjoy an outing in luxury? Don't hesitate to contact us to learn more about our sightseeing tours or plan a private tour.